The primary responsibility of a leader is to ensure their team achieves its task. This module will look at how to define the task and set objectives. 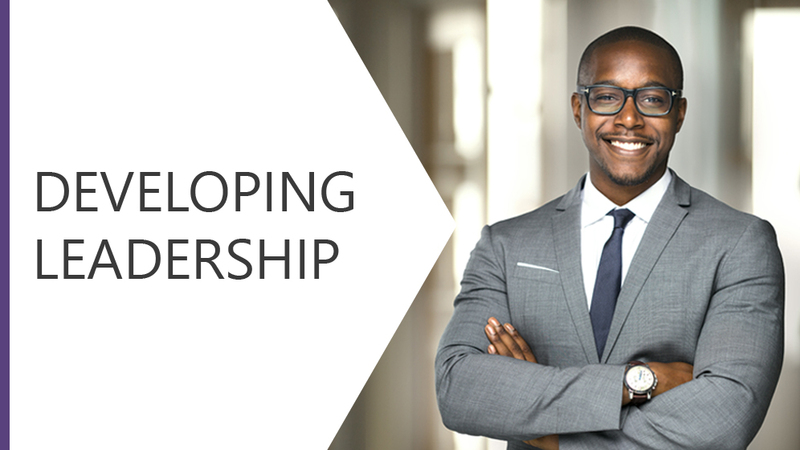 We will explore the different leadership styles and the characteristics of each. The main functions of leadership include controlling the process of achieving the task, evaluating the outcome and keeping the team motivated, we will look at each of these in turn. Finally we will look at the importance of setting a good example.